"Given P&G’s disappointing results over the past decade, Trian has a keen interest in helping the company address the challenges it is facing," the activist fund manager said in a statement, pinpointing weak shareholder returns, deteriorating market share and excessive cost and bureaucracy. Trian said it is not pushing for P&G to break up, to replace its CEO or directors, cut its pension benefits or reduce marketing and research and development spending. 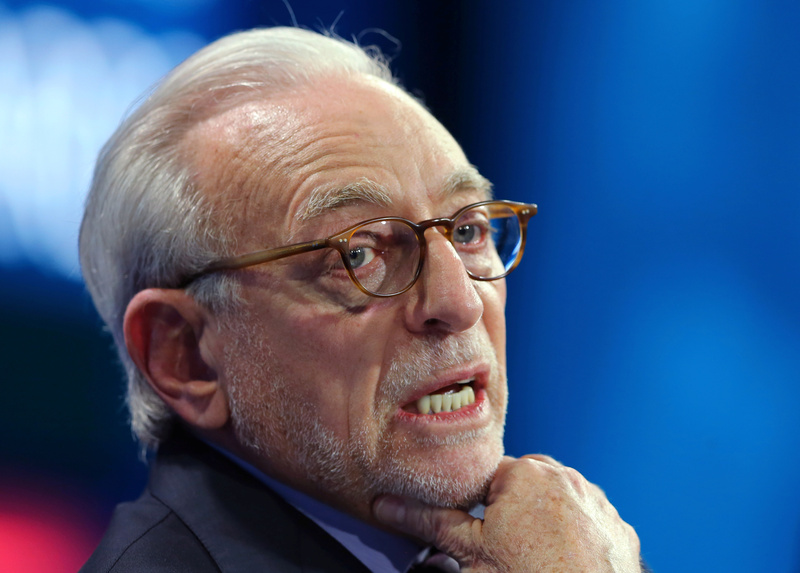 Trian also said if elected, Peltz's "first action would be to propose that the board immediately re-appoint to the board whichever current director has not been re-elected."